One of the things that any blogger wants to achieve for his or her blog is of course to attract more readers. After all, it feels great that someone out there is reading our blog/s. We can impart our ideas and at the same time learn important things from readers and fellow bloggers. The internet world offers a lot of opportunities for everyone. Not to mention, with the increase number of audience on our blogs, more opportunities to earn extra income as well. Anyway, I consider myself still a newbie in the blogging world though I have been writing articles for quite some time now. This is my first blog ever. It will take me sometime to learn the ropes about blogging. However, I always find ways to learn as blogging really fascinates me. Now, to entice more readers on my blog, I came up with a job board page. 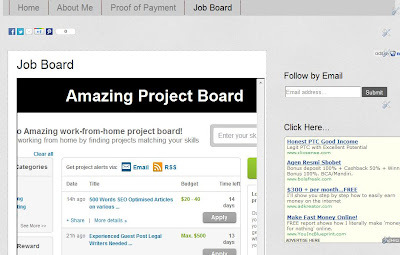 A job board is just perfect since my blog is all about giving information about online jobs. 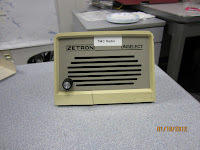 Now, while searching the net for the best job board to use on my blog, I stumbled upon Donanza.com. 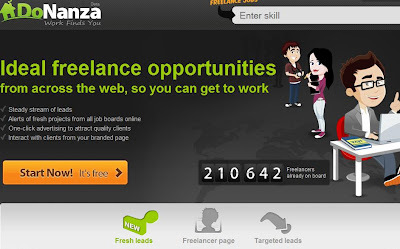 This site is for online freelancer and for those who have small and medium businesses. Freelancers can choose several available online jobs while small business owners can source out freelance workers readily. The good thing about Donanza is that there are several sites that supply job listings such as Odesk, Elance and several others on the site. This is a great opportunity for blog visitors to check out Donanza Project Board. Moving on, there are two ways to earn income using Donanza. 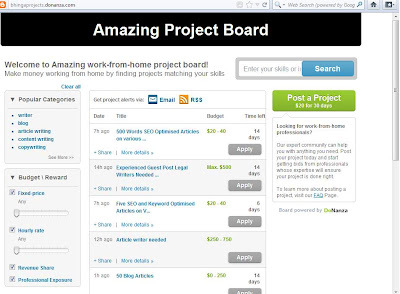 First, you can earn through users' click on posted projects the blog visitors may find interesting. You will start earning money once a user bids or works on the project. Second, employers can post directly on your own board. Isn't it exciting? You can freely set the price you want to charge for each post on your board. In addition, Donanza Project Board features easy to use interface and the use of RSS Feed to send new listings to your twitter and facebook accounts. Imagine, you can reach more audience not just for your Donanza Project Board but as well as to your site. Later on, I will update you more regarding my earnings on this site. If you are interested to join, just visit the site, Donanza.com. Disclaimer: I cannot attest that all jobs posted on Donanza Project Board are all legitimates. Projects posted are from third party affiliates, therefore use your own discretion whether to work on a certain job post or not. Remember, stay away from scammers who ask extra amount of cash from applicants. If you had unfortunate online experience, feel free to share it. It’s been nearly a month since we began tolling the SR 520 bridge. And every day since then we’ve kept a keen eye on traffic patterns. Not just on SR 520 and I-90, but the entire region – I-5, I-405, and even that Mercer Weave across the Ship Canal Bridge. We’re watching it all. The common denominator is, it’s all changing nearly every day. This is the biggest traffic change we’ve had in Puget Sound in decades. Drivers are still figuring it out. While it’s too early to draw conclusions with firm percentages, we are obviously seeing more congestion on I-90 and less congestion on SR 520. But that’s what we expected. Here’s another fact - we had more people cross SR 520 on Wednesday, Jan. 25, than any other day since tolling began. You can see how the numbers are still in flux and people are making their way back to SR 520. While we’d like to be able to say that after a month of tolling we’re finally starting to see the beginning of the “new normal” in terms of traffic patterns, we just can’t yet. The reality is, we’ve only been able to collect about 12 reliable days of traffic data in the last month. There have been too many unpredictable variables (collisions on SR 520 and a stalled semi-tanker on I-90, just to name a few) that have altered the traffic data we’re collecting. Since tolling started we’ve had three separate holidays, a week-long snow and ice storm and we are still cleaning up after heavy winds – there were numerous collisions, construction work and the post-holiday traffic rush – all variables that have changed and affected traffic all over the region and have had a significant impact on what we’d typically call “normal traffic patterns.” As a result, traffic volumes were way down across the region, not just on the floating bridges. This is the first week since tolling began where traffic volumes are getting back to more “normal” levels. You (the twitterverse) see it too, and you’ve been tweeting and facebooking us, wanting to know what’s going on. We believe traffic will keep changing, across I-90, across SR 520, on I-5 and even on your local buses for the next few days, weeks and months. We expect people will continue to tweak their routes and times to find something that works for their schedule, like they’ve done since tolling started. It’s still too soon to make any changes and draw big conclusions. One thing we know is that traffic throughout the greater Puget Sound region is all interconnected. A change in one place causes a ripple effect across the region and not always where you might expect. It’s probably going to take upwards of six months before commutes really start to settle out and we finally reach that new normal. That all said, it would be interesting to hear and know what your commute has been like since tolling started. Have you tried different routes? Changed your commute times? Tried taking the bus or carpooling? Are you working from home? What has or hasn’t seemed to work for you? Your comments will be factored in as we work through this change. Thanks! I love snow storms in Puget Sound. I love being in the stinky Emergency Operations Center in Shoreline with a flat of Costco muffins, Pirate Booty and satsumas. 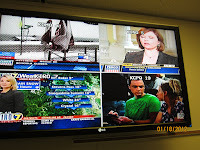 Our Emergency Operations Center had been active since Saturday. 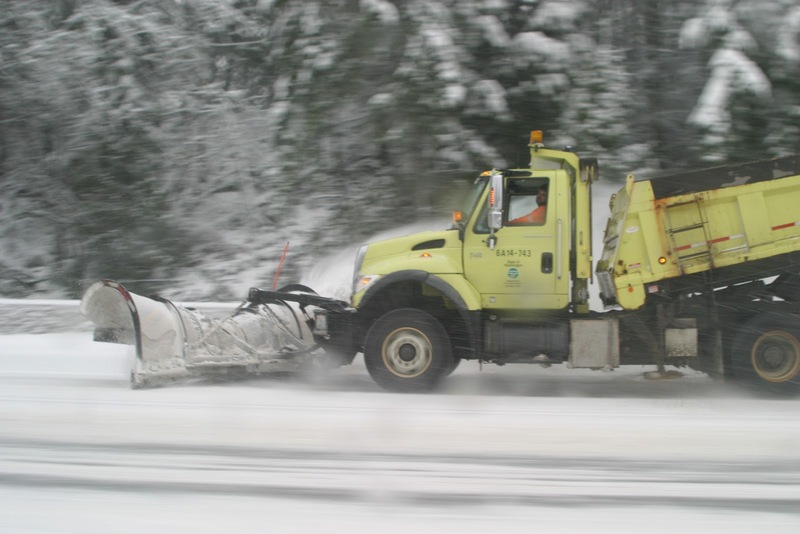 A storm manager on with King County, the National Weather Service and doing interviews; a traffic engineer tracking cameras and collisions, another person who’s tracking collisions just involving buses and large trucks . Those vehicles that cause the biggest problems. Everyone is at the top of their game, except for the moments when they are mugging for the camera. The traffic management center, the nerve center for operations in Puget Sound, has more staff tracking traffic, putting up information on overhead signs, talking with crews in the field and dispatching teams to trees down, icy spots on the roads or helping State Patrol. 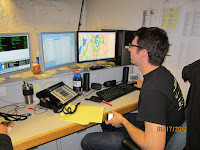 Then, of course, the public information corner: the kings of @wsdot_traffic. Their clever and informative tweets retweeted to thousands…when they aren’t putting together videos and taking pictures of our workers. They tell me they love their job. I know they do. need to go when she’s busy breaking Seattle snow records. 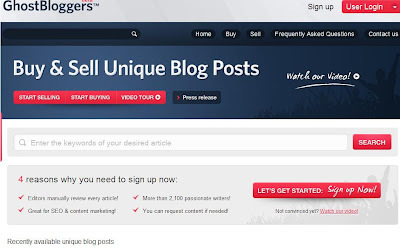 Ghostbloggers.net is a site both for writers and clients. For writers, you can write excellent quality articles and sell them on the site. You earn considerable amount of income. For clients, you can purchase quality articles to boost out your blog sites. This would be beneficial for blog owners since you can always update your readers with fresh and good quality content articles. Not to mention, it saves you time to think on topics you want to write on your sites. Anyway, the articles are thoroughly checked for plagiarism. In addition, there are moderators that will ensure that the submitted articles are error free before they are approved to be sold on the site. Feedback will be given for low quality or denied articles. Who can apply as a writer on Ghostbloggers.net? Anyone can apply as long as you can write proper English. Articles in foreign languages are not available at this time. You can sign up readily and there is no need to take any test. You can start submitting your good quality articles anytime. Take note, it does not guarantee you that your articles will be purchased immediately by blog owners. It is the discretion of the buyers on what articles to buy that are fit for their blog sites. How much can you earn from selling your articles? Once your articles are approved, it will be added immediately on the system. Buyers will browse over the available articles and may choose to buy it. If you opt for the standard pricing model, you will earn US$3.50 per 100 words. Still, you can set a different price for your articles. Keep in mind that your article is only sold once to a single client. Once your article is sold, copyright is automatically transferred to the buyer. The minimum cash-out is set at US$25. Does Ghostbloggers take a commission from your sold articles? Ghostbloggers fee is added on top of the selling price which is 30%. They do not take a cut from the writer's profit. For a freelance writer, this is a good chance for you to earn additional income. However, you should not only rely on Ghostbloggers since there is a chance that your articles may not be purchased right away. For additional information, you may visit the site, Ghostbloggers.net. While most are back to enjoying modern conveniences like high-speed Internet, some may still be wondering if they will have to spend another cold, dark night. To make sure the lights and heat come back on as quickly as possible, our Olympia-area maintenance road crews are out with utility crews, working traffic control for Puget Sound Energy and others repairing downed power lines. 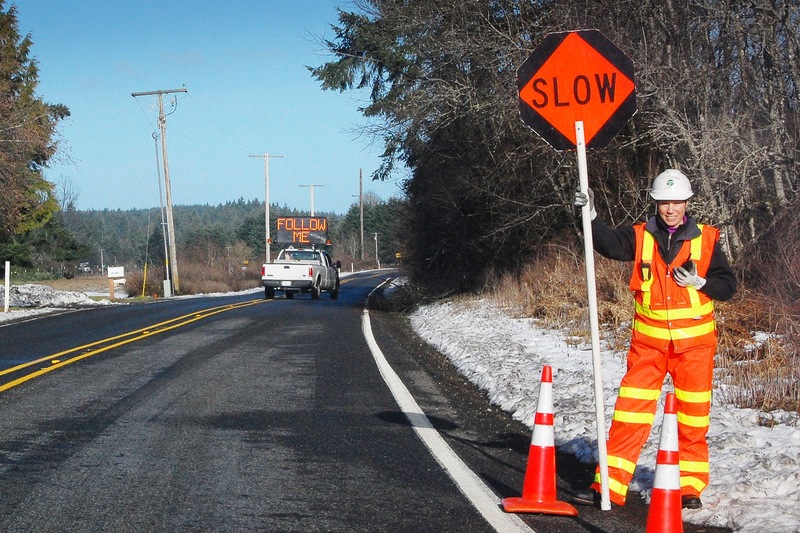 Monday, the crews were working on the tree-lined back roads of south Thurston County between Olympia and Centralia. 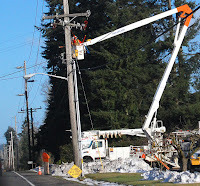 These were hard hit with snow and ice last week and when branches fell, they took with them power lines on roads like State Route 121 near Millersylvania State Park and SR 507 between Tenino and Centralia, plus many city and county roads. 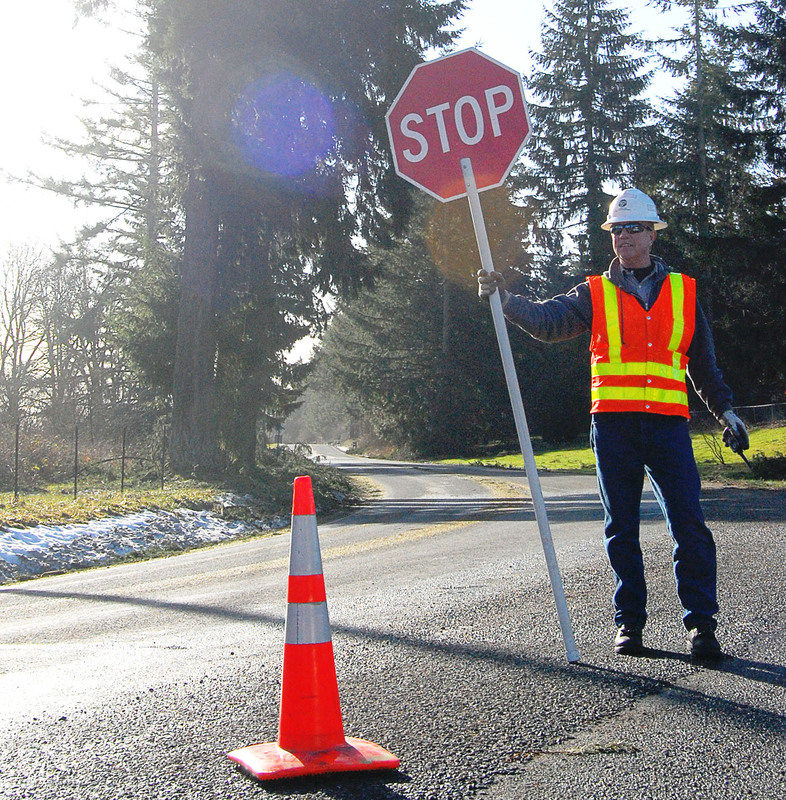 So what does a flagger or pilot car have to do with getting the lights on? 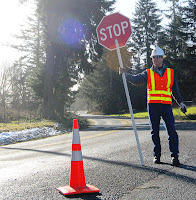 Holding that stop/slow sign or leading traffic through the same 1/4-mile route over and over may not seem to help get power back on, but it’s those vital tasks that allow utility crews up in that bucket truck get their job done faster and safer, and make sure drivers get around those crews and back home. Where, hopefully, the heat will be on soon. Writing is quite a challenging task. There are even times that writers experience what you call a "writer's block". This is when you just do not know what topic to write about or simply nothing comes into mind. Aside from this predicament, writers are faced with the problem of using proper grammar and appropriate words for written articles. Sometimes, you may even be at a loss for words. Well, you do not have to worry anymore. If you have heard about Wordweb English dictionary, then you are perfectly on the right track in your writing career. 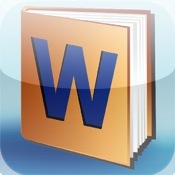 Wordweb is a software tool that can be downloaded for free. There are several versions that you can choose from. It only takes a few minutes to install. Wordweb comes in a platform. You can see Wordweb, Wikipedia, Wiktionary and Wordweb Online all integrated in one platform. 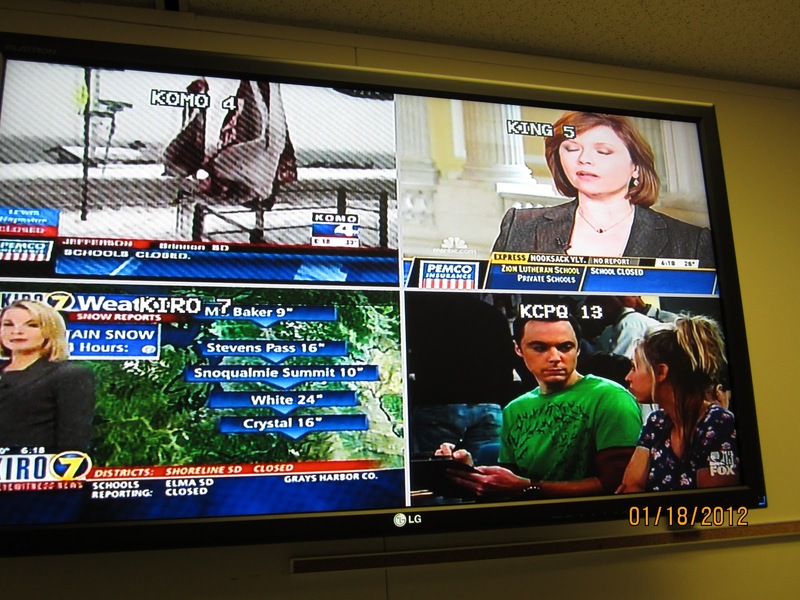 As you can see from the picture below, the platform is pretty simple and and easy to use. You will learn more synonyms and antonyms for a certain word. In addition, you will learn what part of speech a certain word is. All you need to do is type a certain word in the "Lookup" box, then hit search. Everything will just appear on the platform. You can also check for the right pronunciation of a certain word by clicking the icon on the upper right side of the platform. This is indeed a very useful tool for writers. My experience with Wordweb is simply amazing! It is easy, fast and reliable to use. I do not have trouble whether I have internet connection or not since it can still work offline. 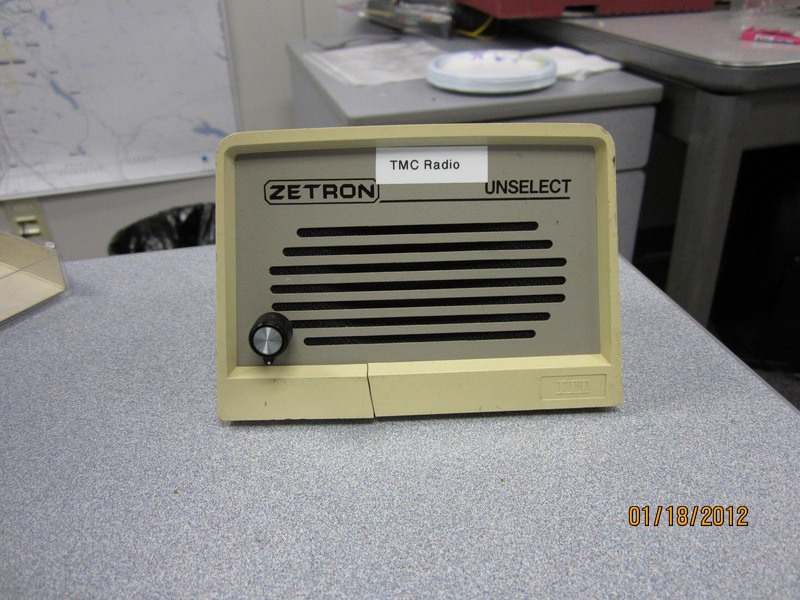 This is a great tool for work and research. When using the internet, it does not slow down my computer's speed performance. I have been using this software for almost four years now. So far, I can say that it has greatly helped me in my writing stuffs and other tasks. Wordweb is a must for everyone. It is not just a simple online dictionary but a grammar helper and spell checker as well. It boasts of several great features that would make the life of every writer more convenient and even the readers. The Washington Post's Letter to the Editor on Monday featured findings from our 2011 Traffic Safety Culture Index relating to drinking and driving. In that survey, we found that ‘Almost everyone said that drinking and driving was unacceptable, yet 14 percent said that within the year they had driven with an alcohol level probably near or above the legal limit’. This means there are people out on our roads who find drinking and driving to be acceptable, and again shows the ‘do as I say, not as I do’ attitude that exists among drivers. With all the progress we have made in this country towards increasing awareness of the dangers of driving under the influence, it’s clear we have a long road ahead when it comes to changing people’s attitudes and behaviors. It is my hope that every year we publish this index, we will see the percentage of people who put their lives and others at risk by drinking and driving decrease, and finally put a stop to this easily preventable cause of death on our roads. iWrite.com is a writing site in which writers and clients meet up. As a client, this site is a reliable way for you to find writers that would write quality articles for your site. 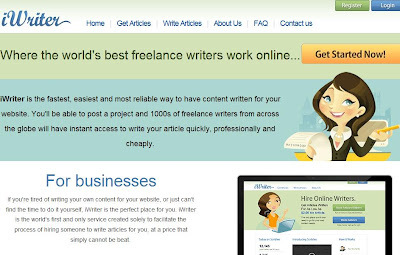 There are several freelance writers that can do the job quickly at an affordable rate. For aspiring writers, this is your chance to showcase your passion in writing. There are several written projects that you can work on at a different price rates. You have to submit good quality articles for you to increase your level and earn higher income. How to write articles and make money at i.Writer.com? Anyone can register at iWriter.com and start earning money. You can sign up for free and start writing articles for other people. There is no limit as to the number of articles you want to write in a day. The more you write articles, the more money you get to earn. According to the site's information, writer's get 81% of the price of each article written and approved. The rest of the percentage is taken by PayPal for transaction fees and also by Copyscape for quality checks. If you got a "special request" from a client, you receive an extra 5% earnings per article. Anyway, the mode of payment is through PayPal only. I have joined this site recently. I can say that the site is quite easy to follow. All you need to do is to look up on the tutorial video. Everything is explained thoroughly. I have not started writing yet but I guess this site looks promising. I learned some feedback from other writers that the site really pays. Anyway, in the coming days, I will keep you posted with regards to my experience on the site. If you have any experience on iWriter. com, feel free to share your ideas. It would be greatly appreciated.